With 25,000 apple trees, BelleWood Acres is the perfect place to spend an autumn afternoon with a good friend (and my Nikon). Andy introduced me to owners, John and Dorie, who planted the first trees back in 1996. Today, in addition to their primary commodity, visitors can find a pumpkin patch, a gift shop, and some amazing baked goods and apple cider. Andy bought an apple pie, which we drooled over and devoured later. 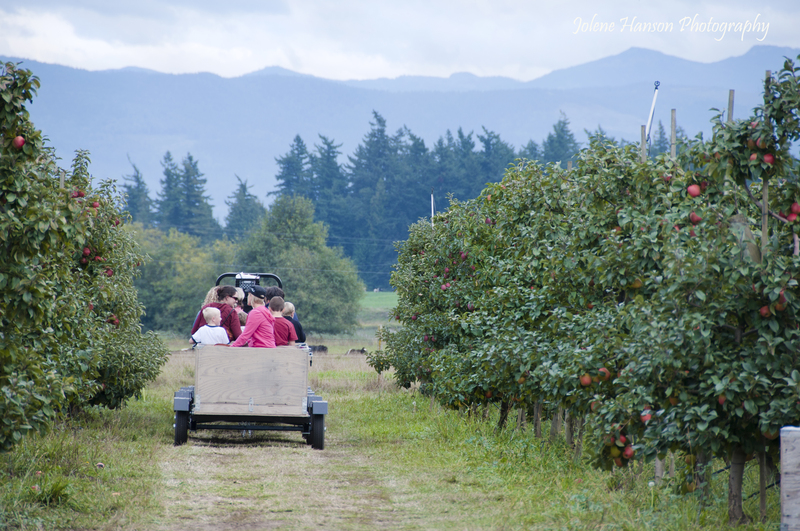 The majority of our time was spent walking through the rows of the orchard, snapping pictures. I had an unfortunate encounter with a rather large spider that had cleverly strung a web with the consistency of small guitar string across my path. As I stood strumming the odd web, he jumped on my leg. Spiders are my only known phobia, and the sight of it on my leg threw me into a panic. In the half second it took me to realize he was on me, I’d swatted him off. This was immediately followed by blood curdling screams and a mad dash back to wherever Andy had disappeared so he could inspect ever inch of my clothing. I was safe, but I insisted Andy walk in front of me the rest of the trip. He’s such a good friend! Spider incident aside, it was a fun trip, and I’ll definitely return to BelleWood. Enjoy the photos! The Incredible Andy! Spider killer. 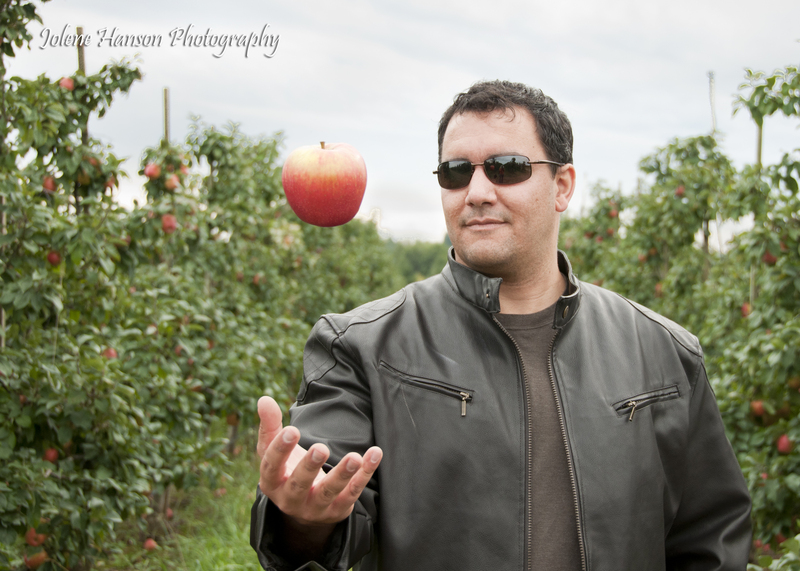 Apple levitator. Great shots. I have been reading your blog and looking at your photos for about a year now, and I think I see a distinct style developing. Looking forward to seeing where it goes. Great photos! throwing up the apple is a great idea and you have a great capture! Love it! Thanks, Martina! Andy thought of throwing the apple in the air. If you try this, you’ll have to set your camera to manual focus instead of auto. Otherwise the camera will continually refocus and the shot will be blurry. Jolene, what if I try 3D tracking? Something to try. Thanks for the tip. Thanks Andy! I haven’t tried 3D tracking. You could test it out and see how it works (I see future blog posts in the making)! 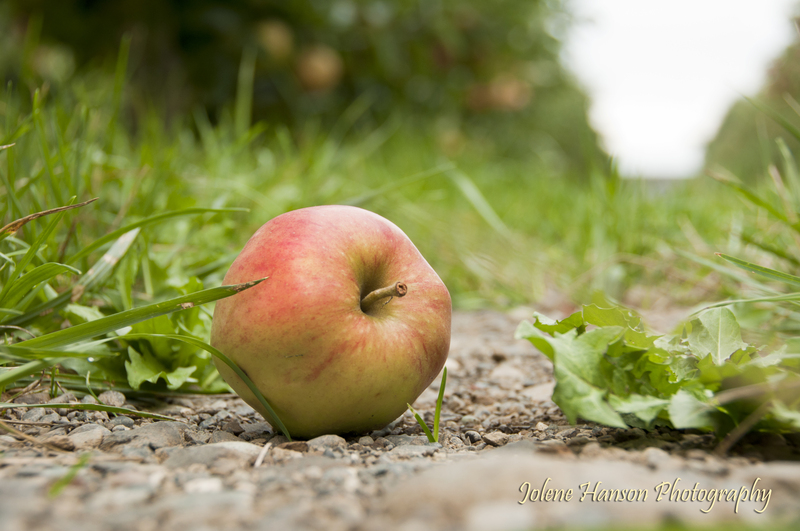 With manual focus, I just focused on where I wanted to capture the apple in mid-air and started snapping. It worked quite well! 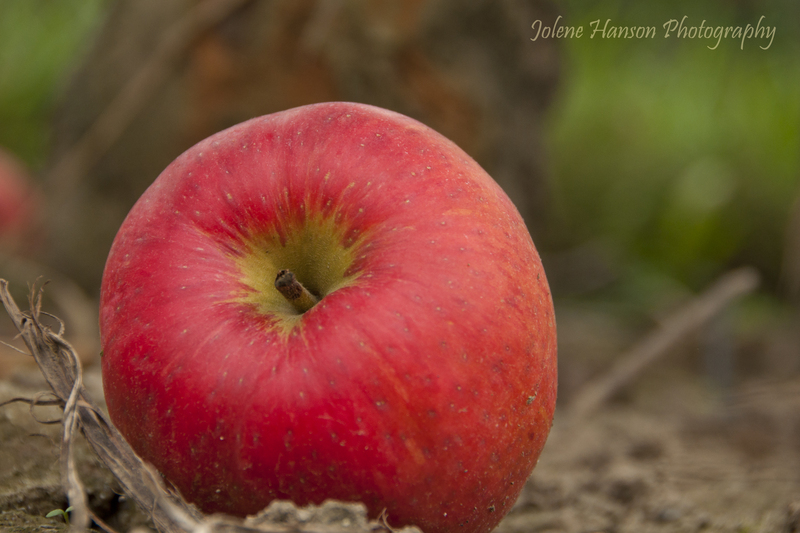 LOVE the apple shots! The last with Andy looks like something from the Matrix – that apple is frozen in mid-air! And with Andy with his leather jacket and sunglassess it’s like he walked off the set 😉 Spider phobia – I’m with ya. Oooh, Andy will like that comment, Sherry! Great shots Jolene! 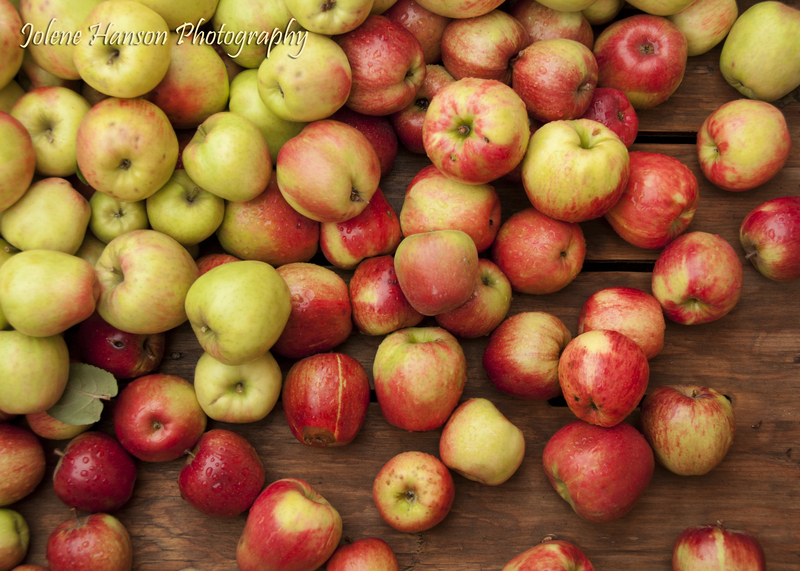 I love the apple images, you can definitely tell autumn is here! My favorite time of year, Jim!